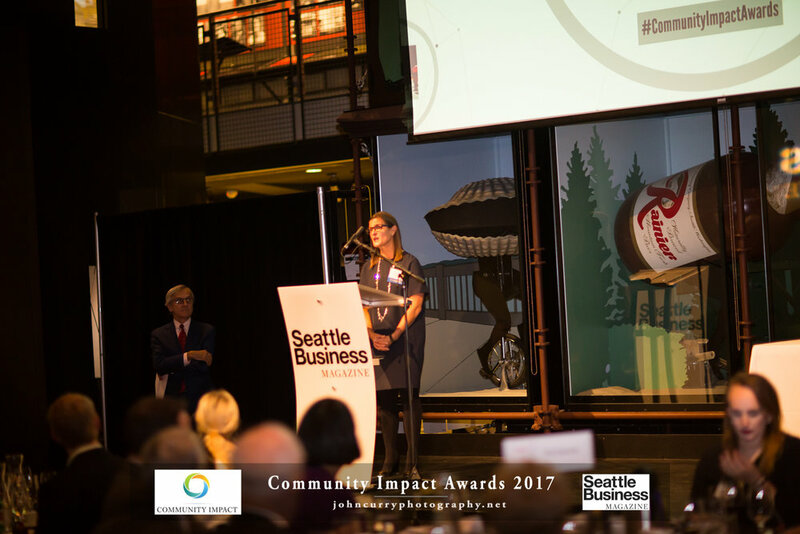 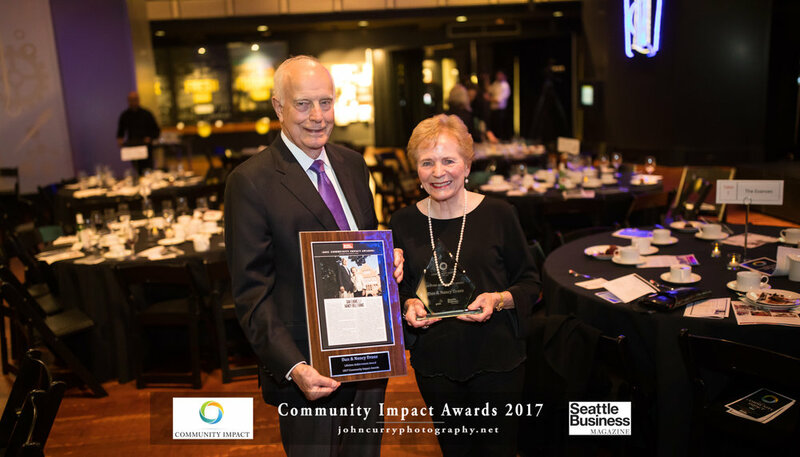 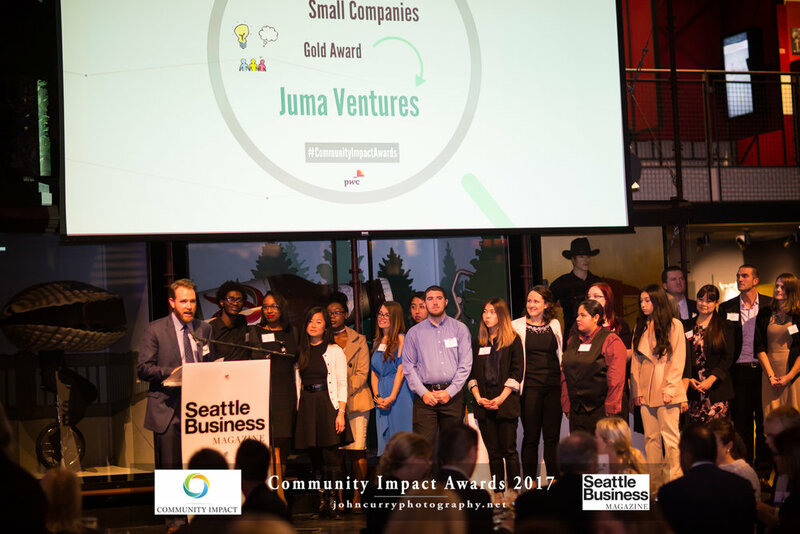 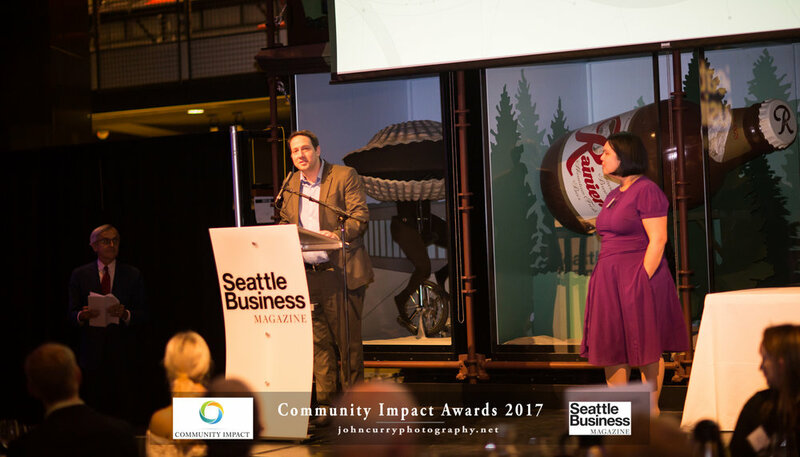 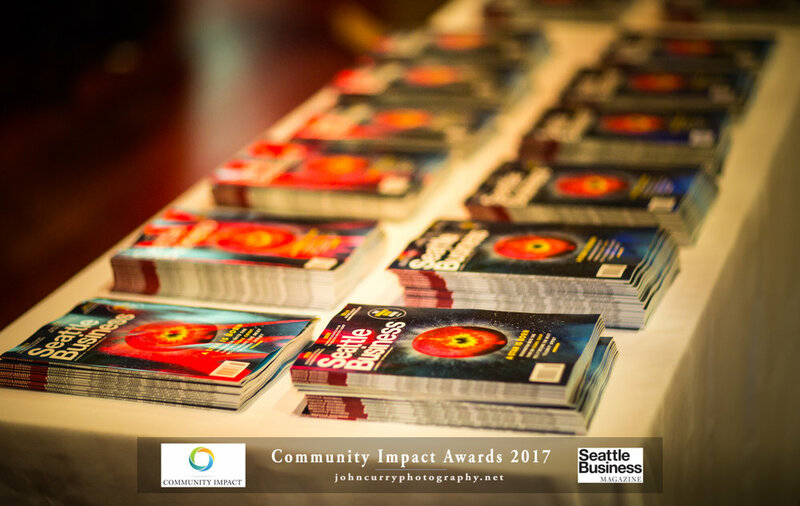 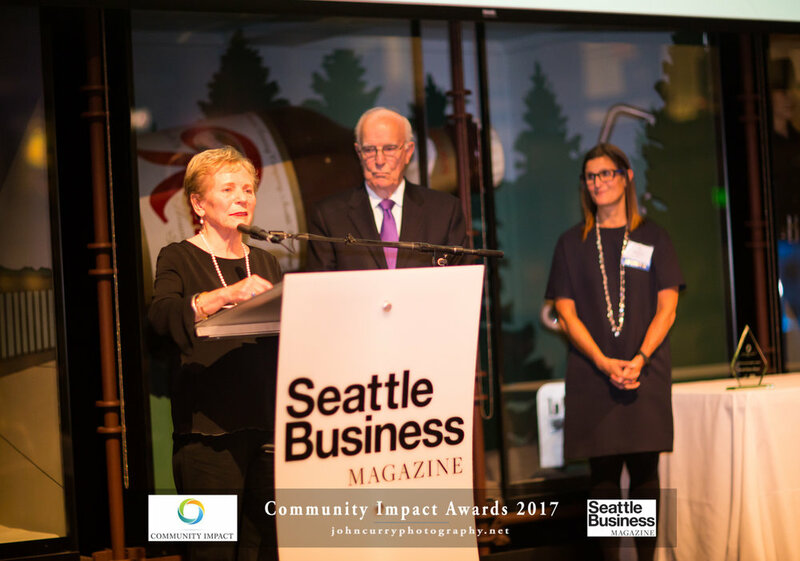 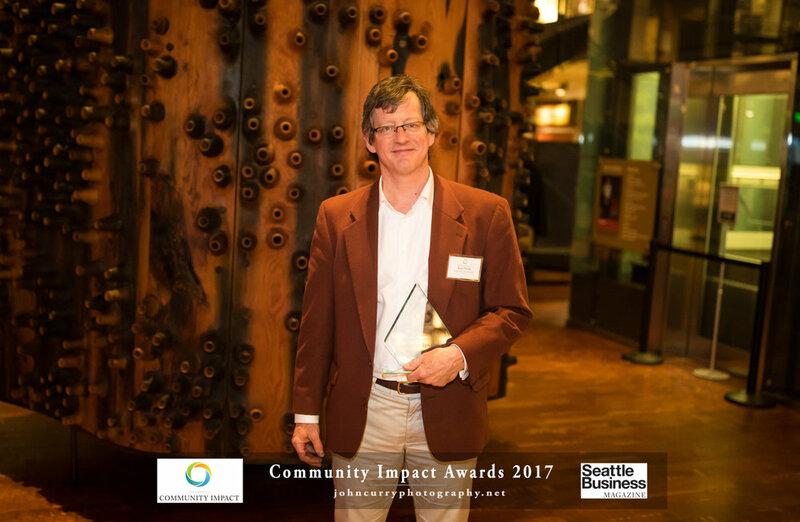 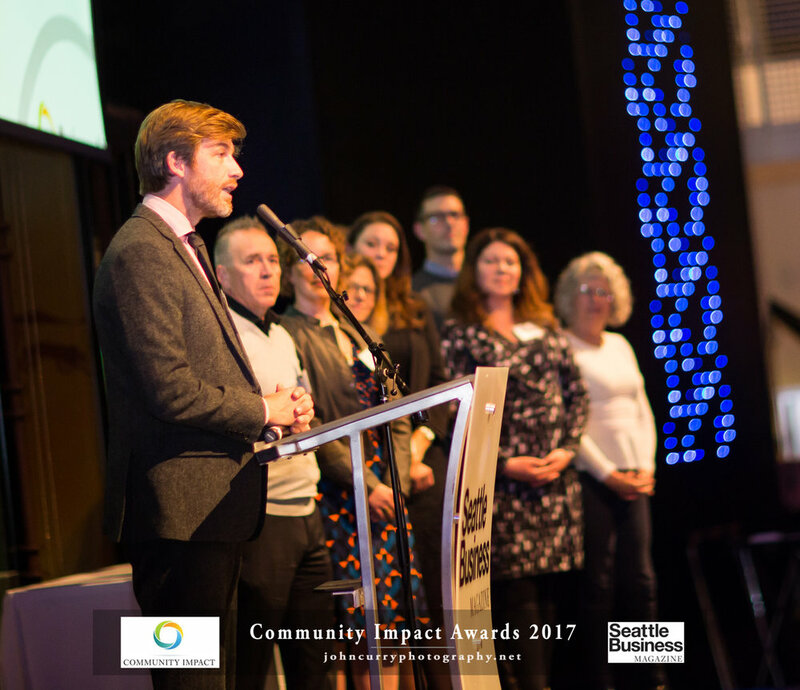 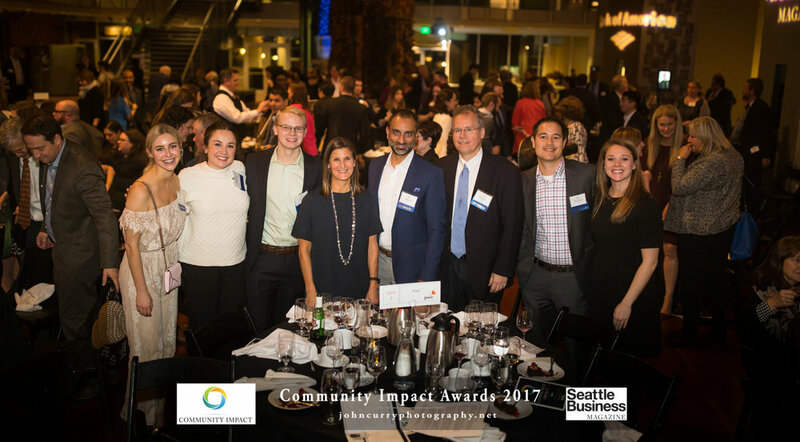 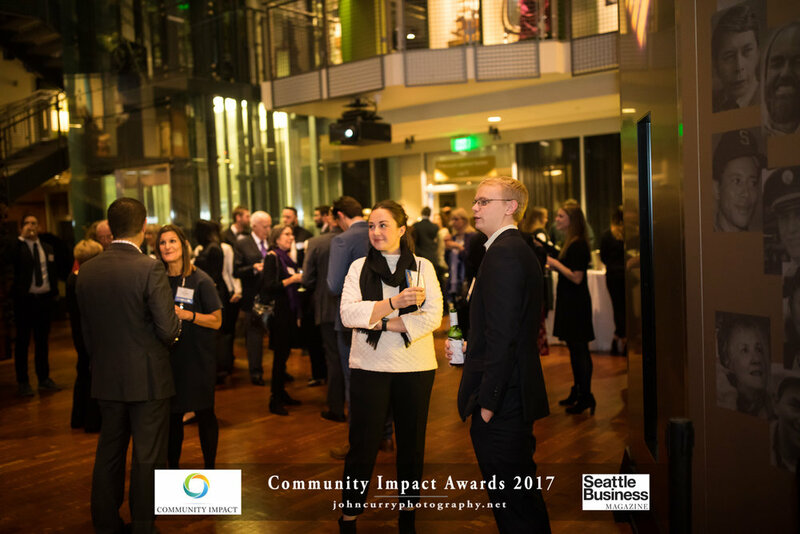 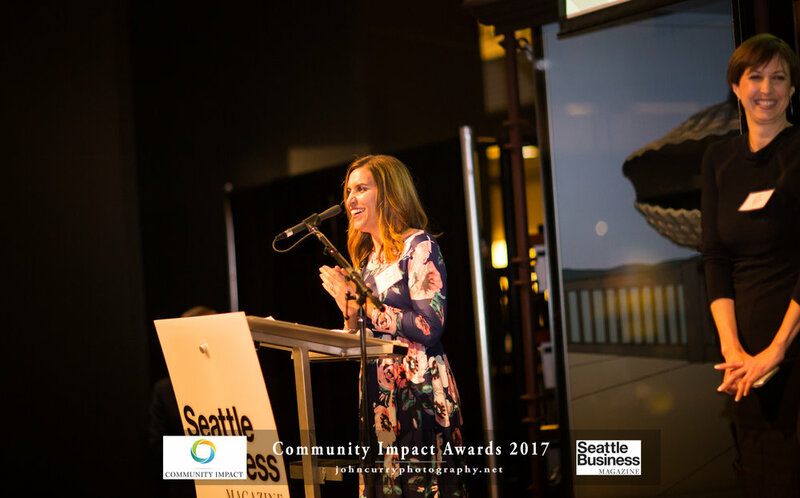 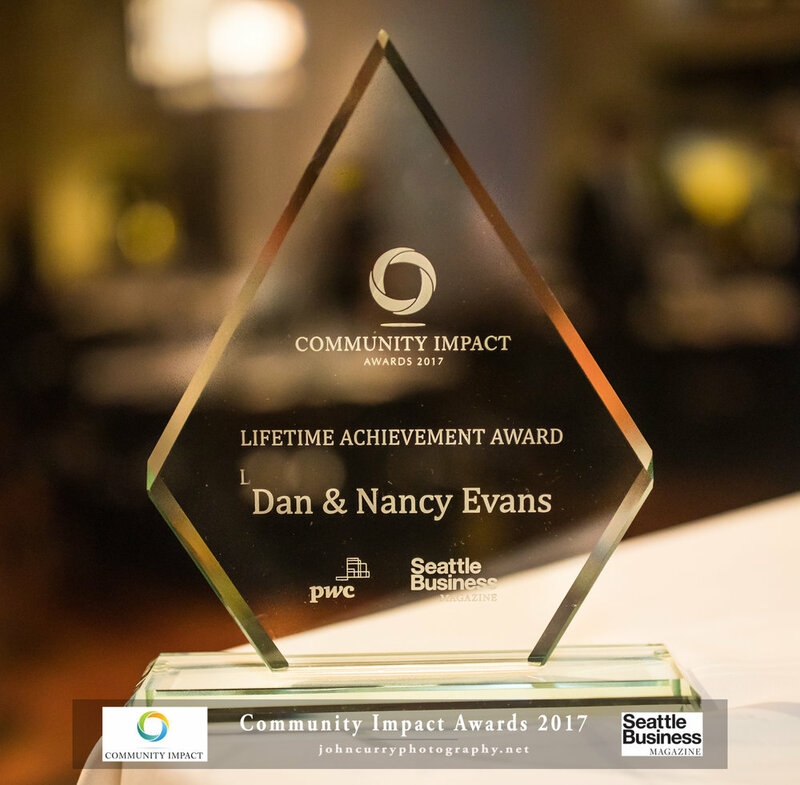 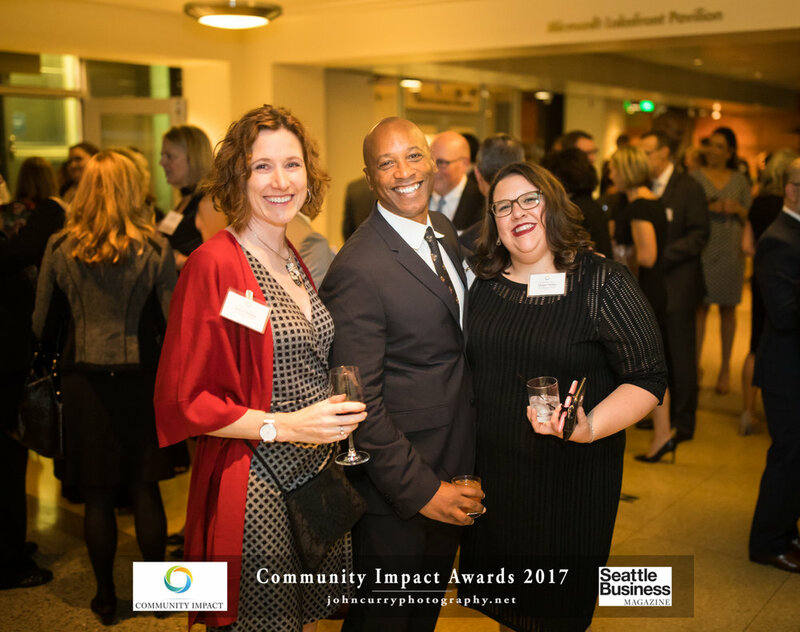 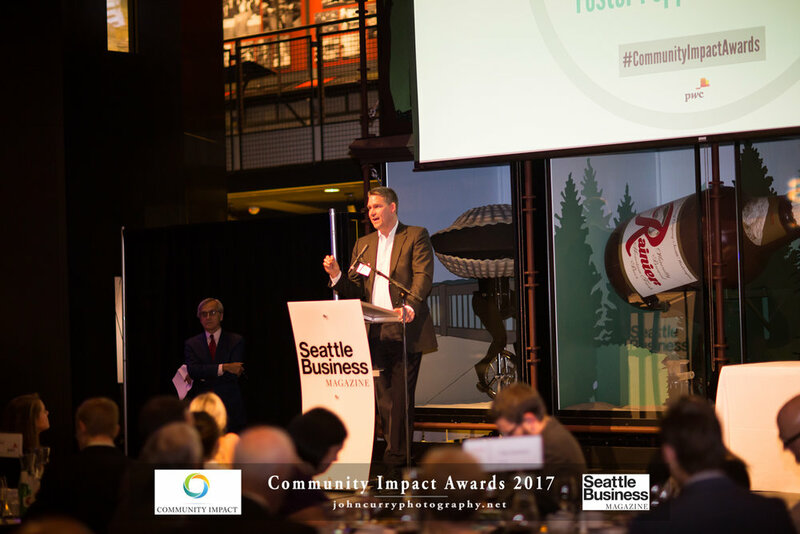 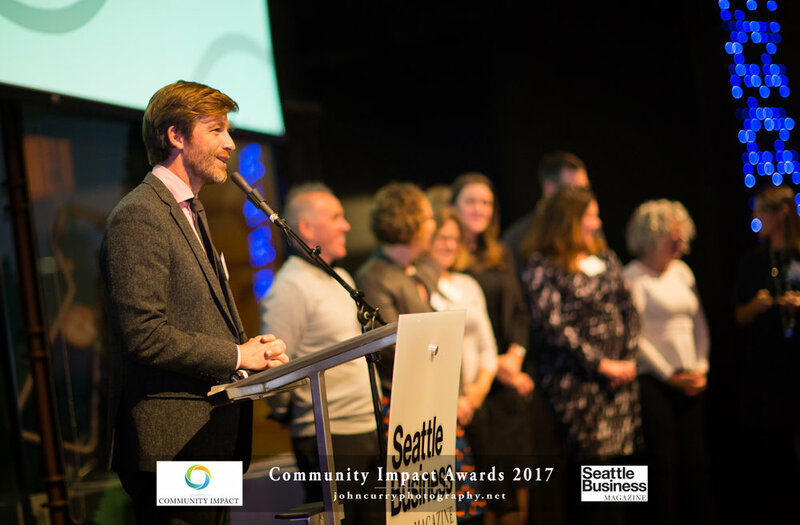 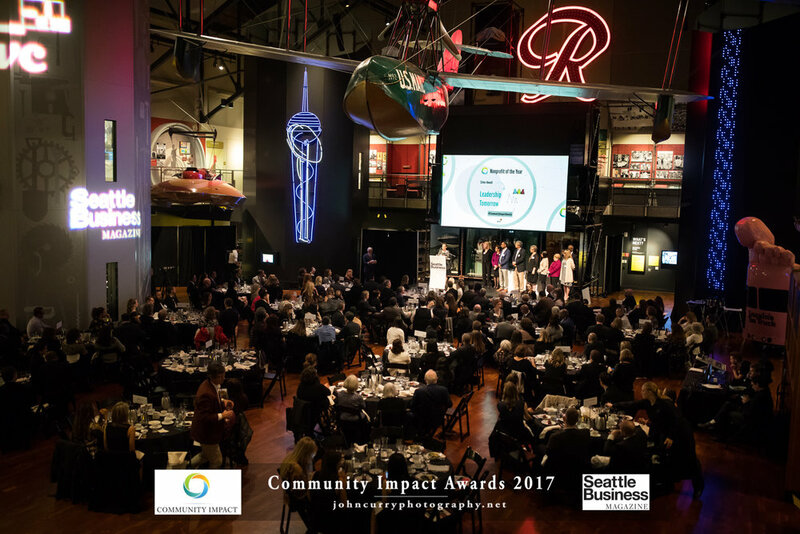 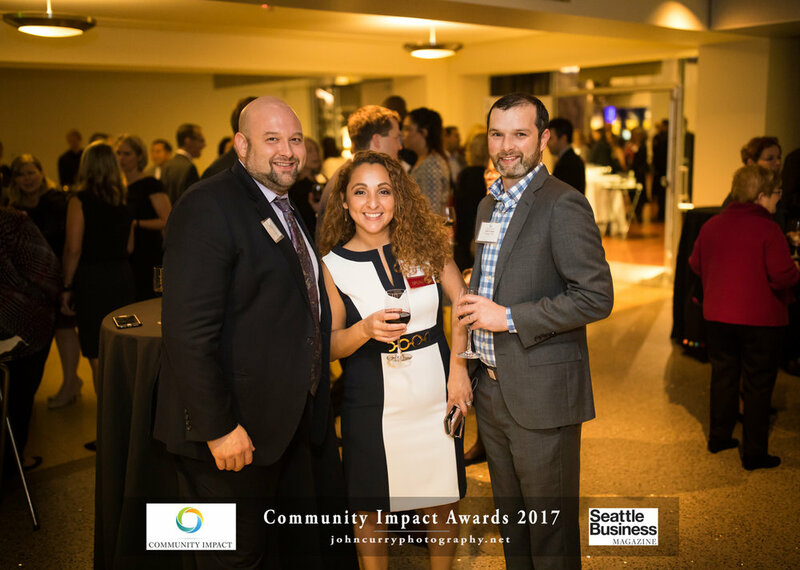 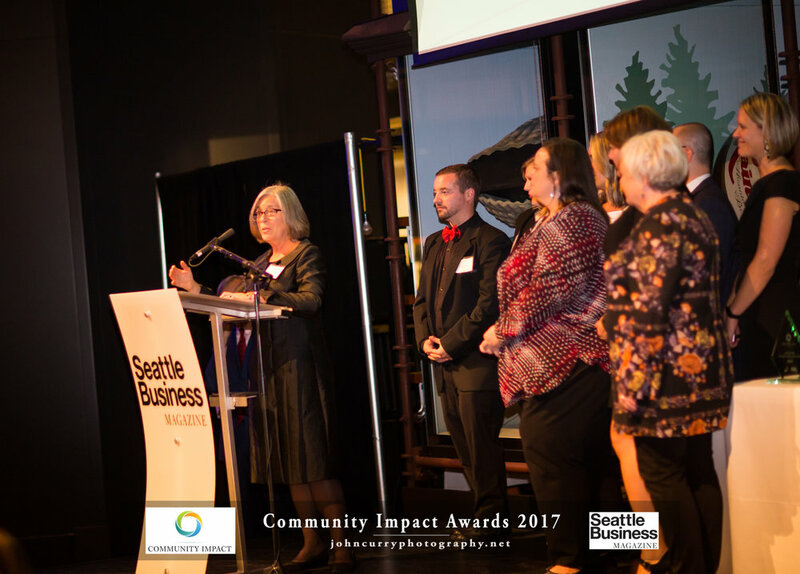 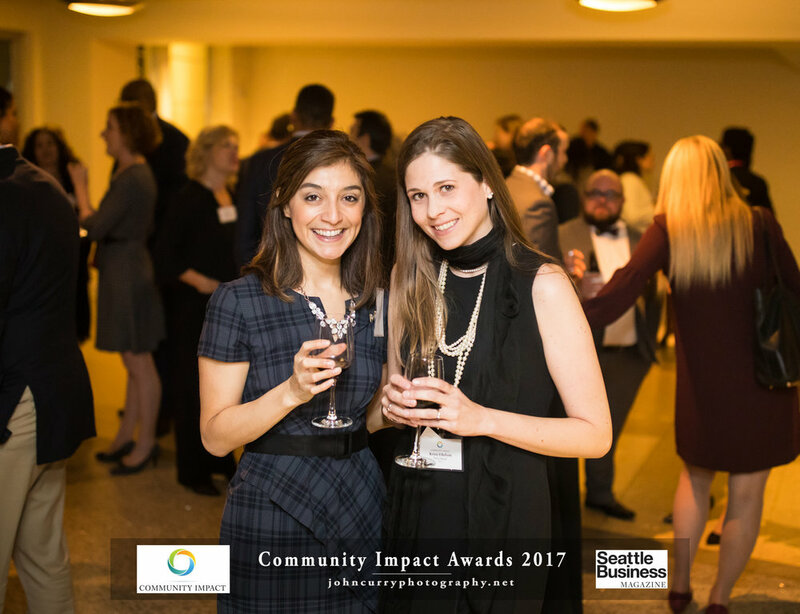 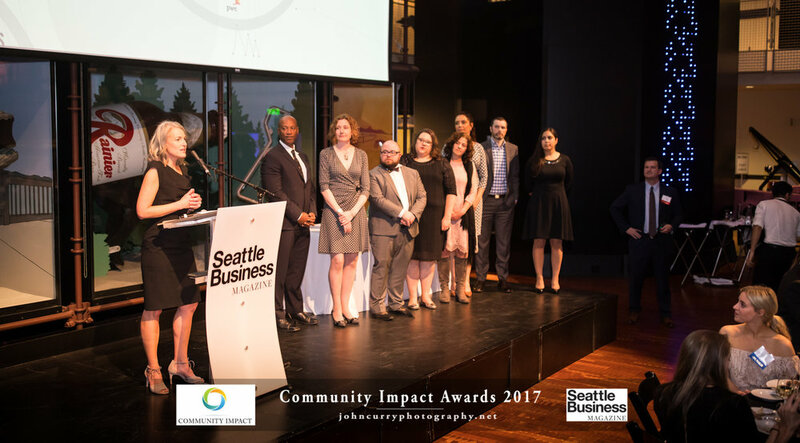 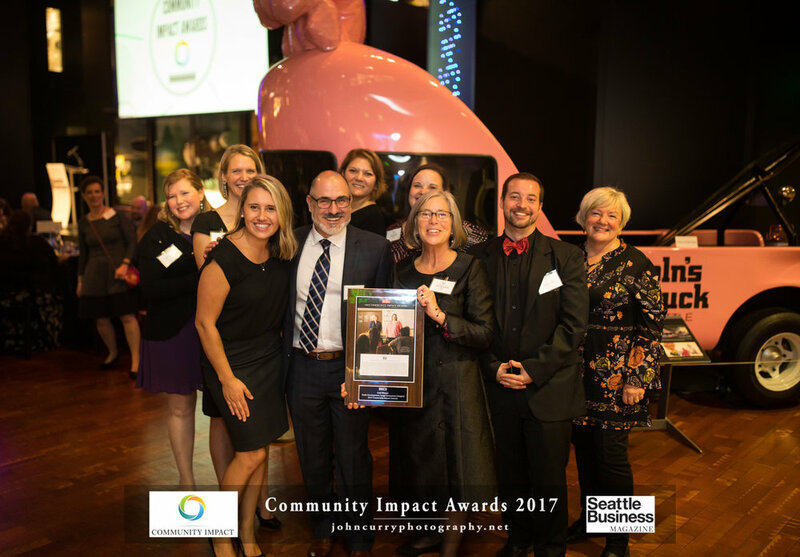 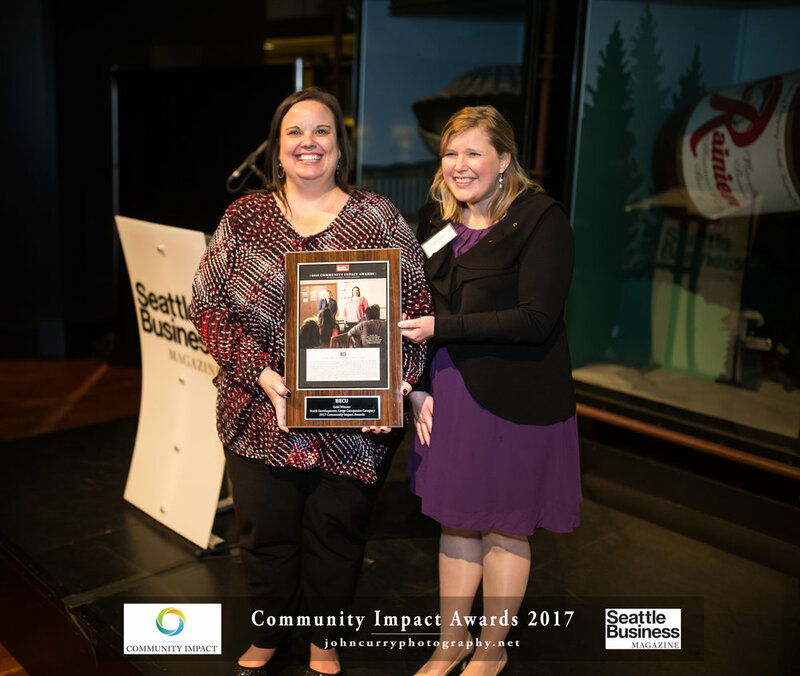 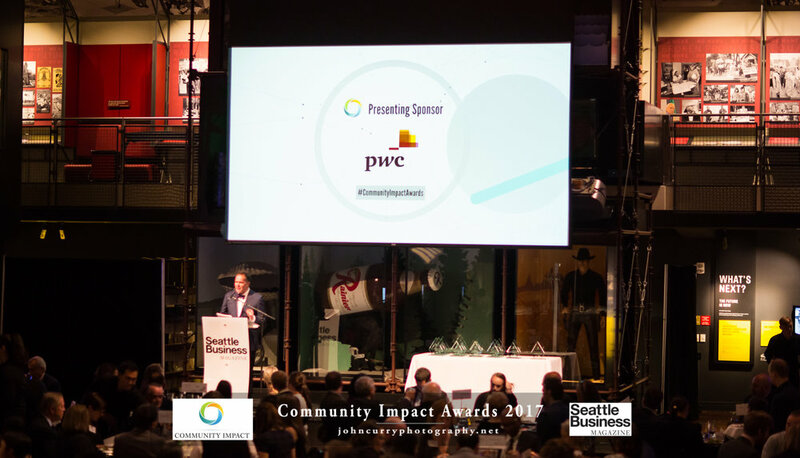 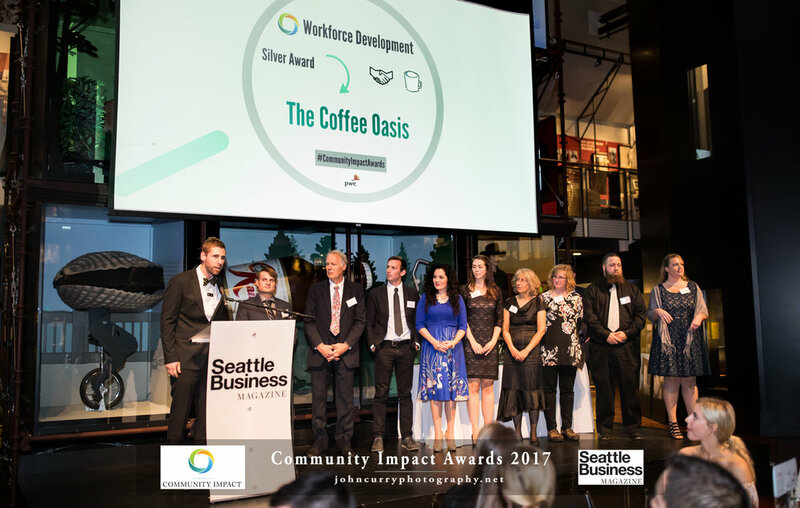 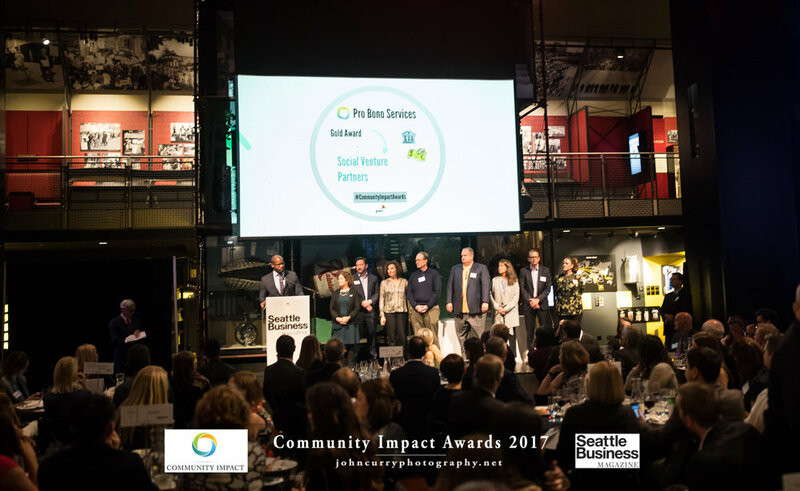 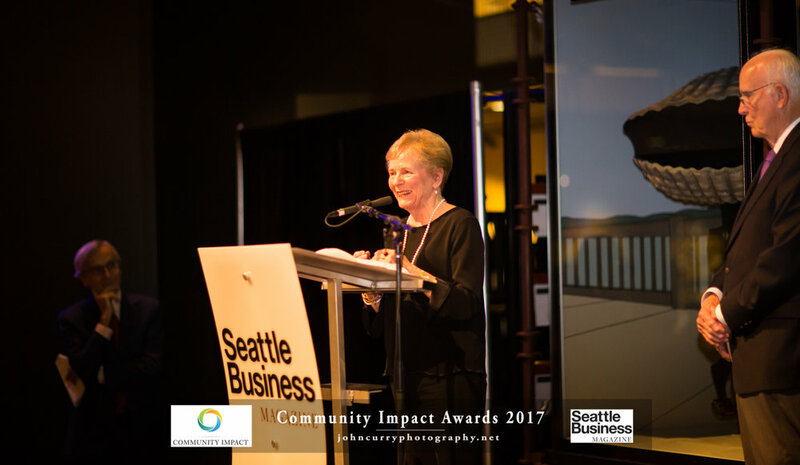 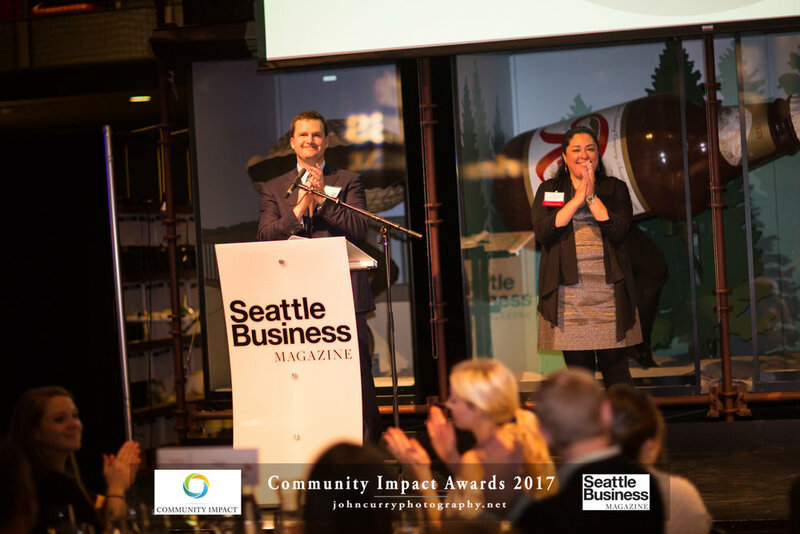 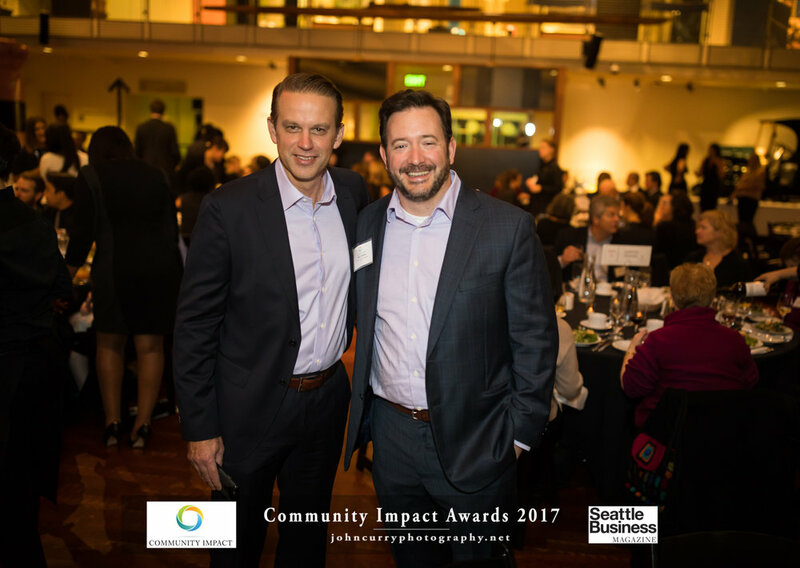 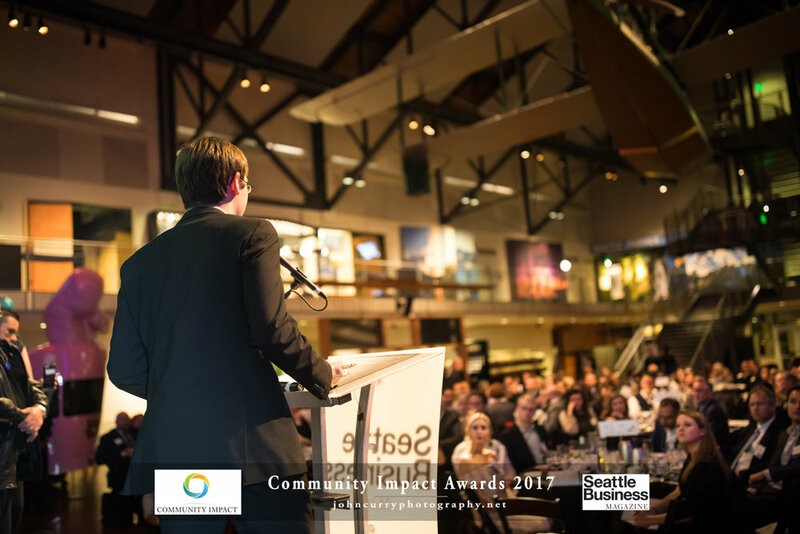 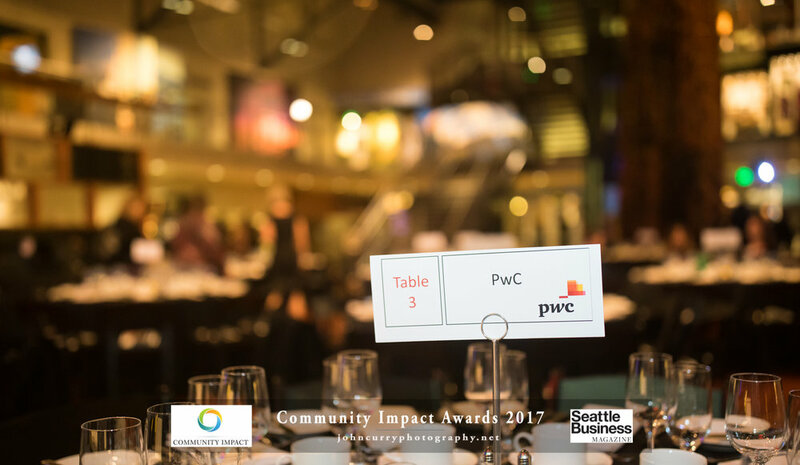 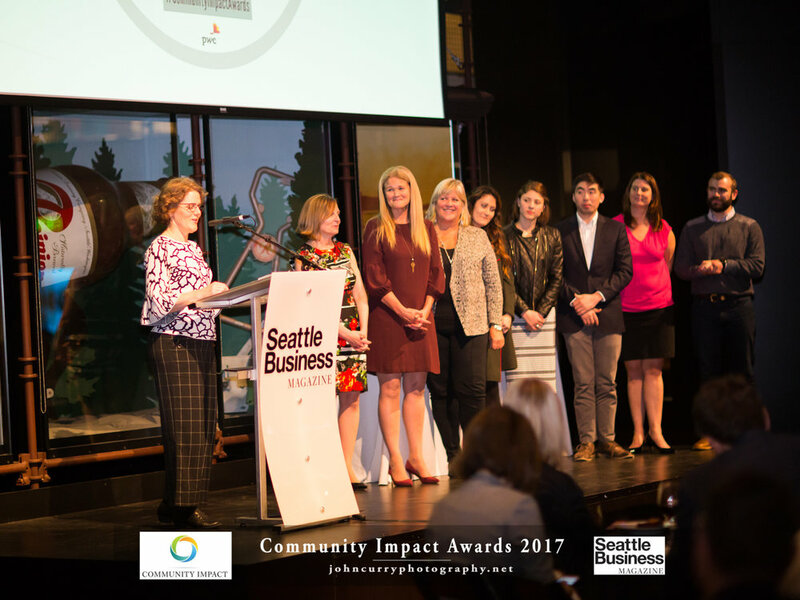 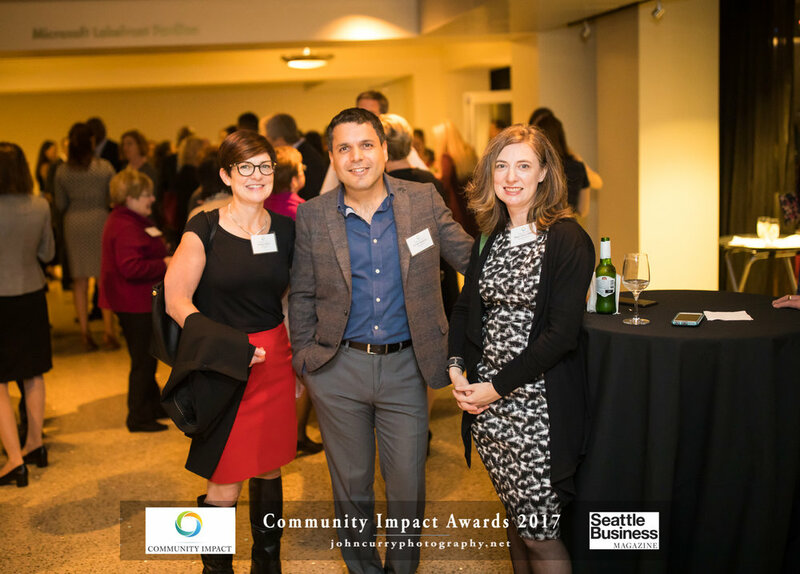 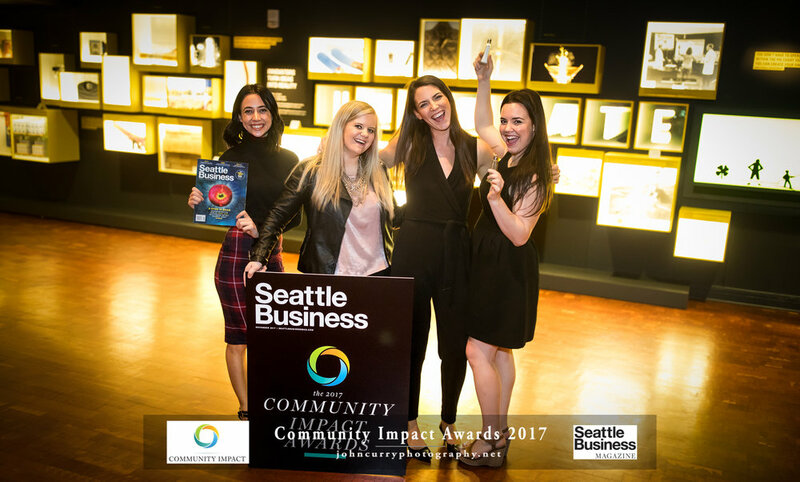 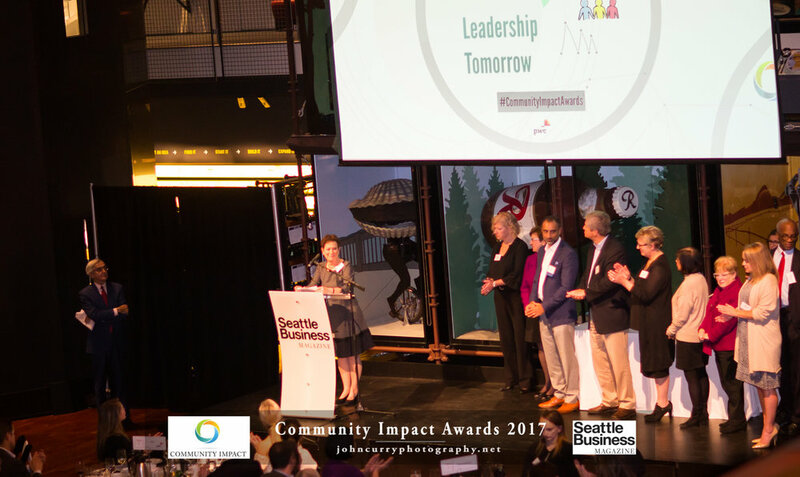 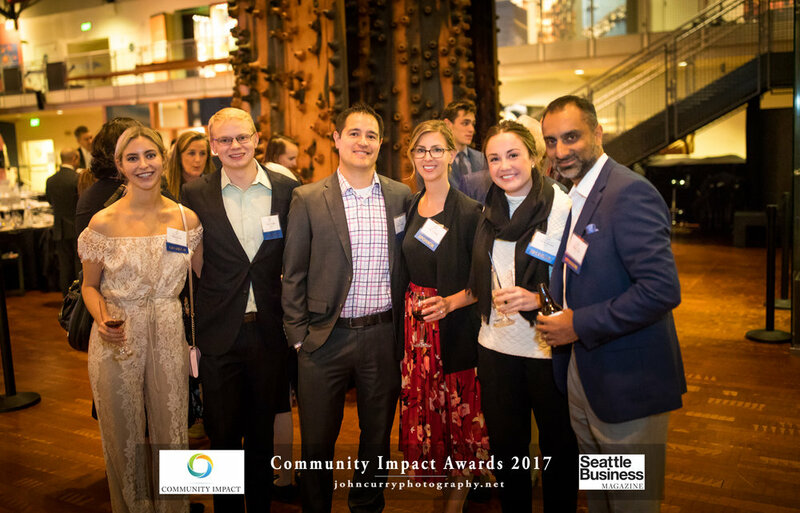 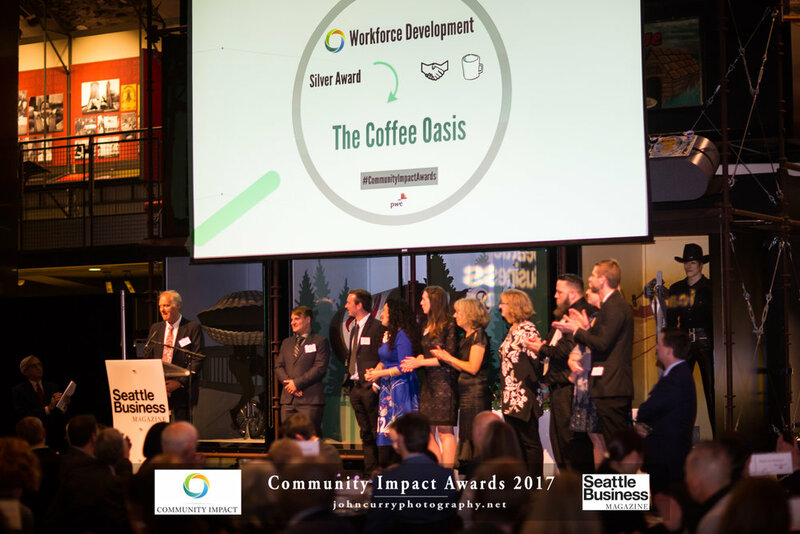 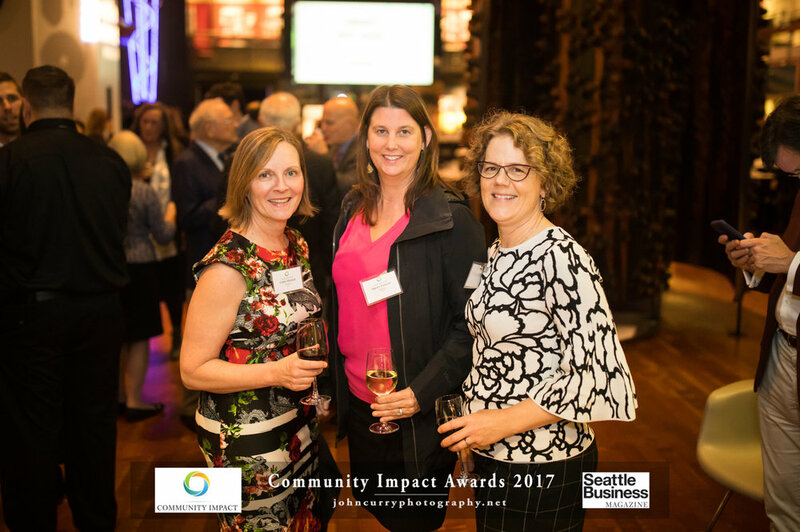 October 26, 2017 - Museum of Industry and History (MOHAI) - Seattle --- The Community Impact Awards honor Washington State businesses that Beneficially impact our community. 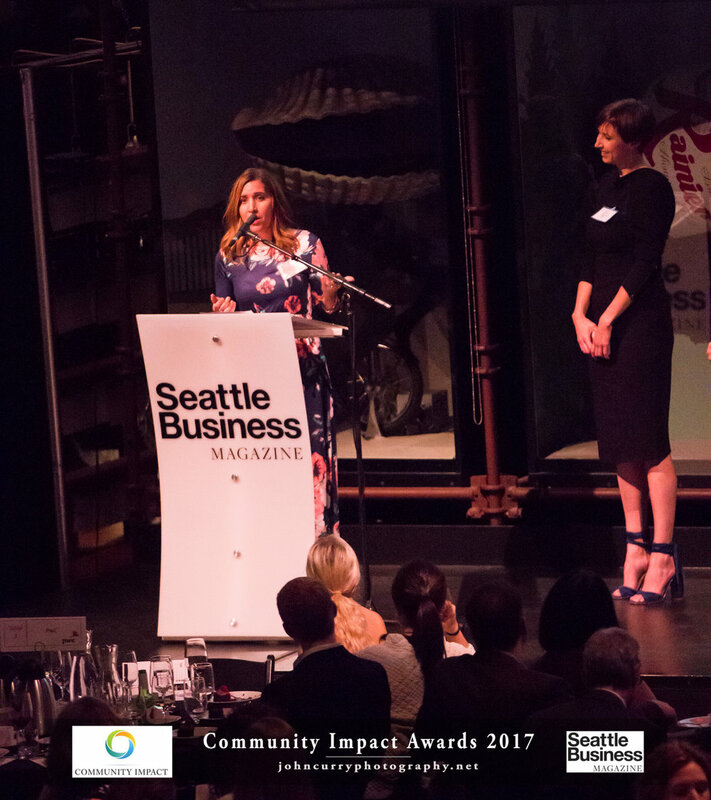 Seattle Business Magazine hosted the event at MOHAI for 2017. 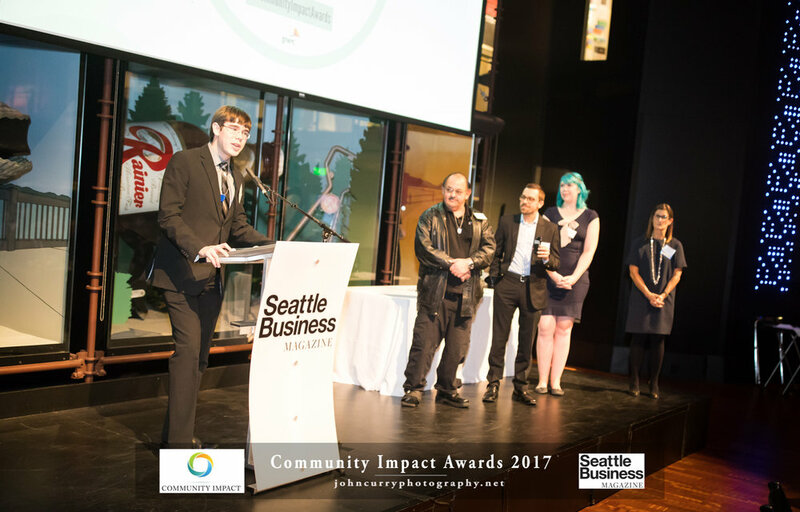 Below are the photographs from the event. 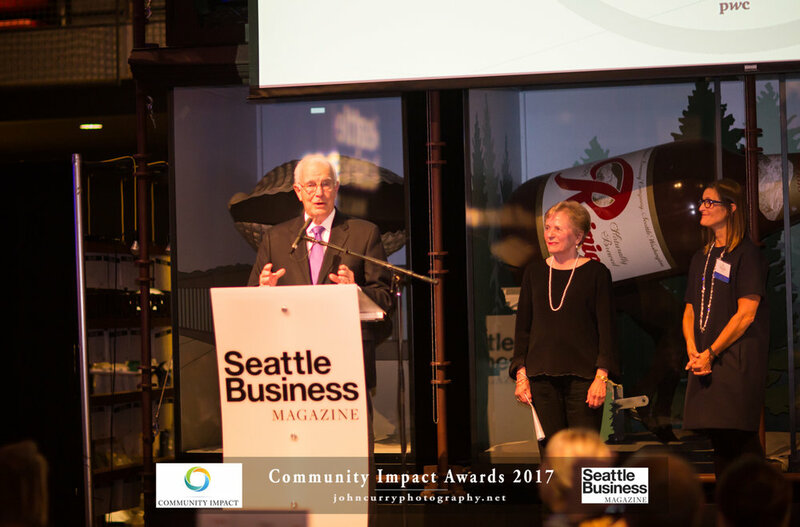 Feel free to right click download and use these photos, compliments of Seattle Business Magazine and John Curry Photography. 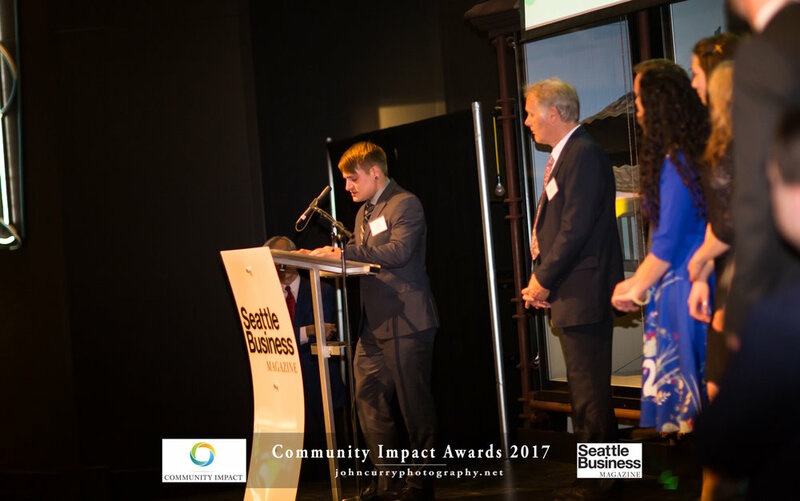 If you need any help at all, don't Hesitate to contact me.